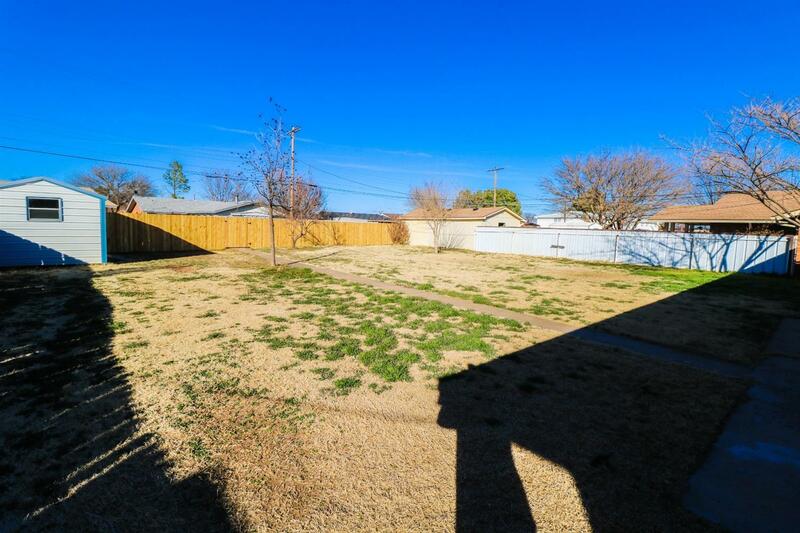 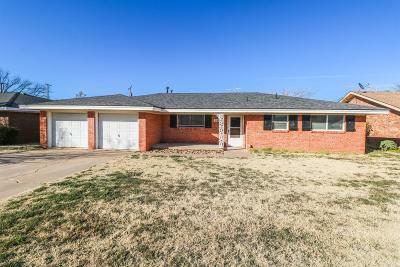 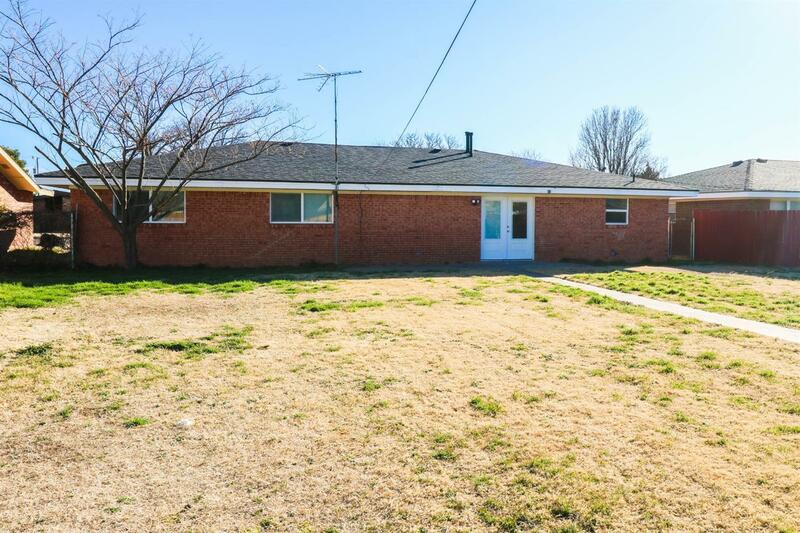 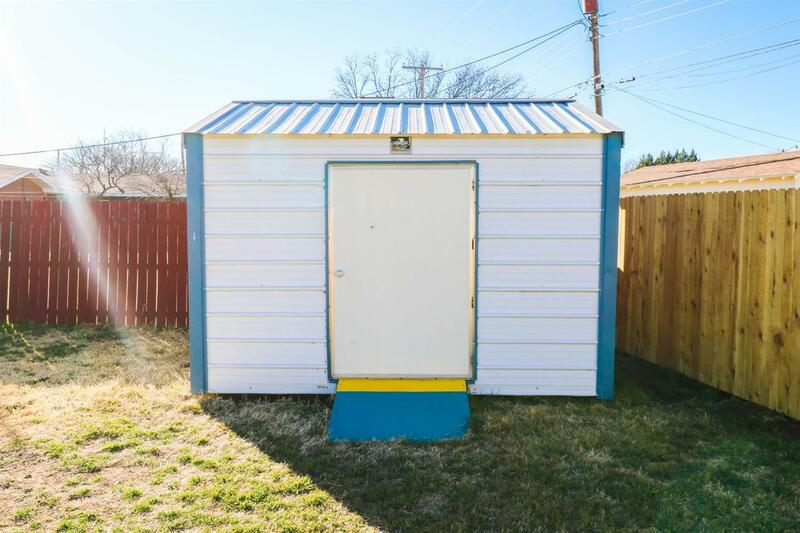 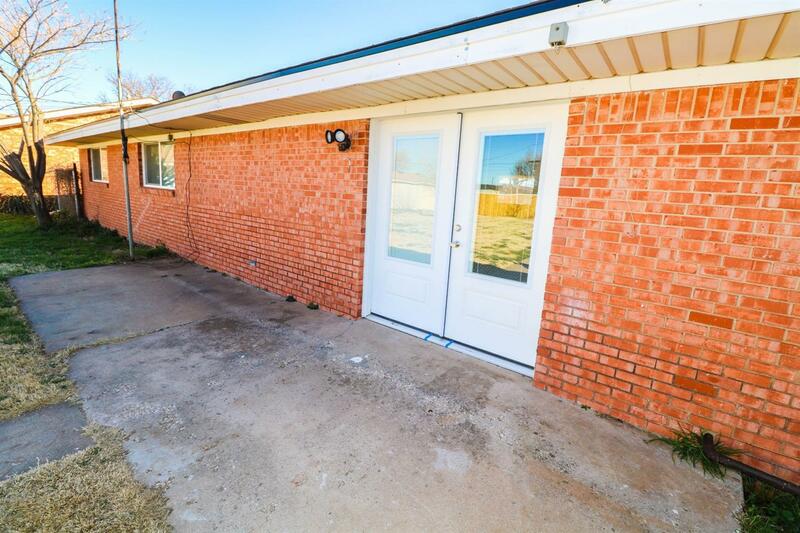 Don't miss your opportunity at this updated 3 bedroom, 2 bath home. 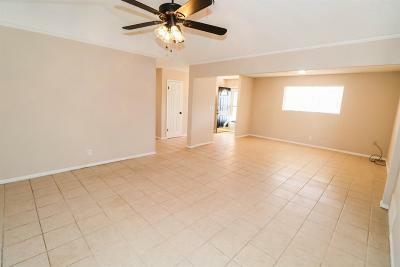 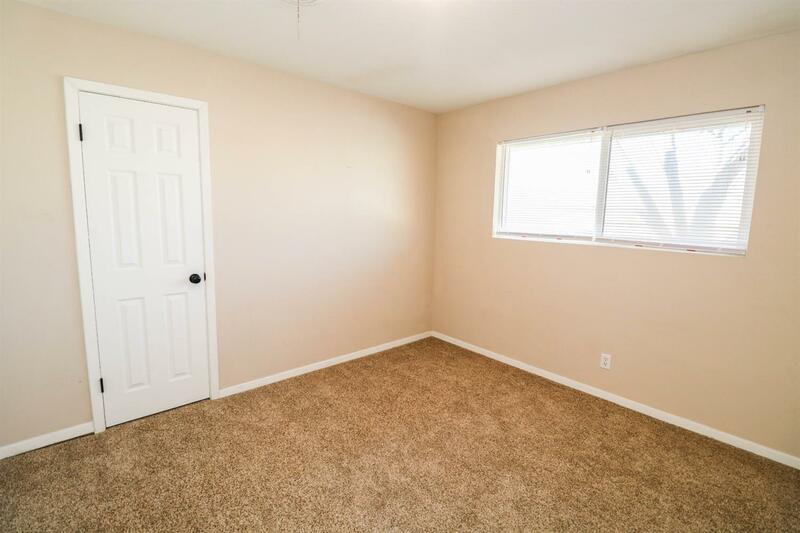 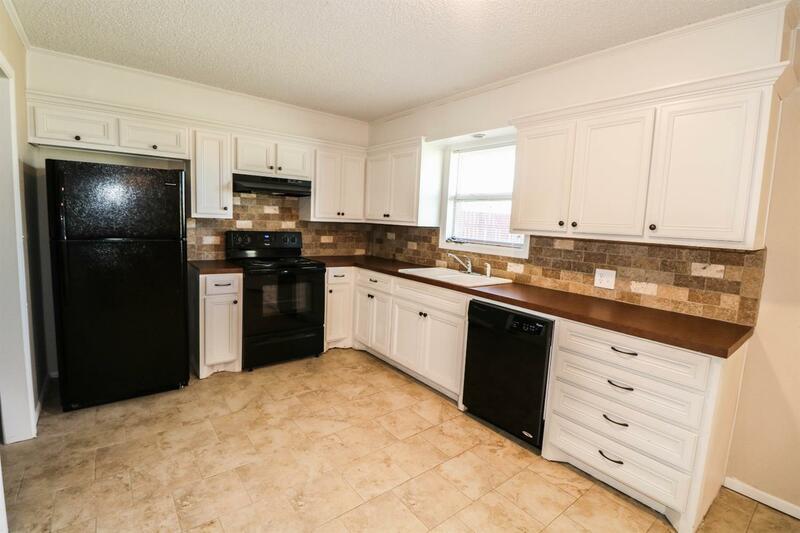 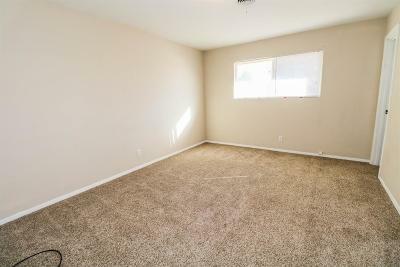 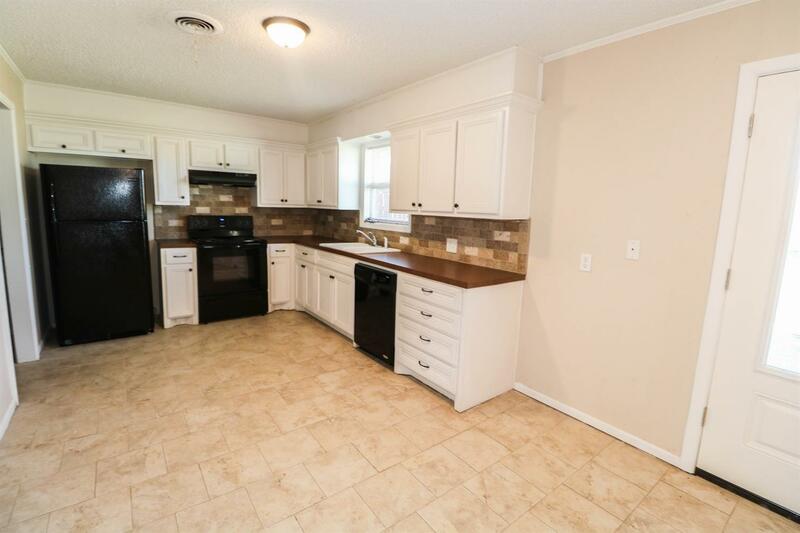 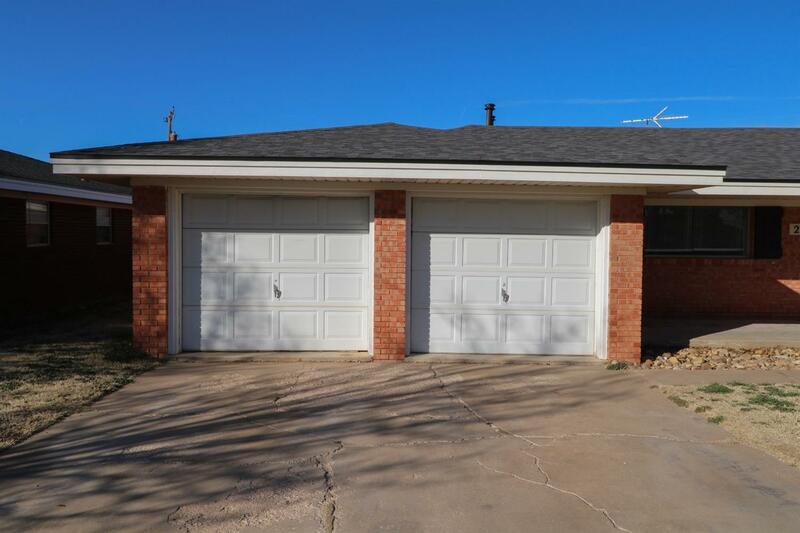 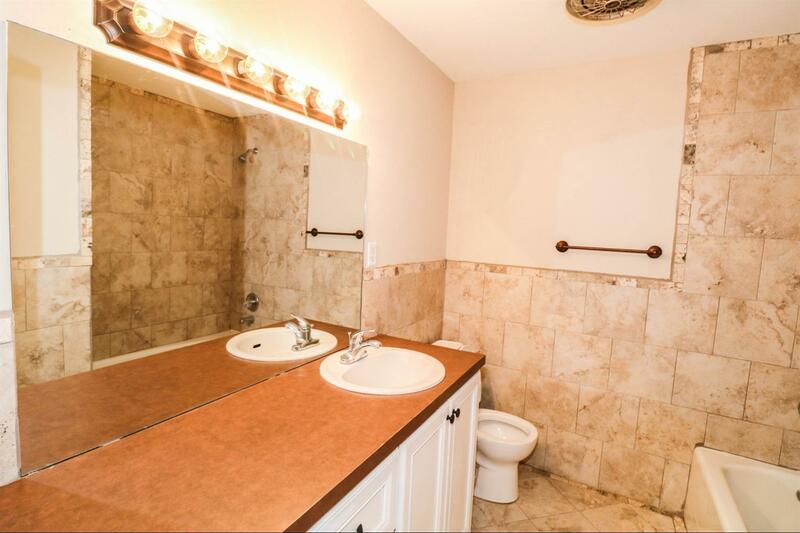 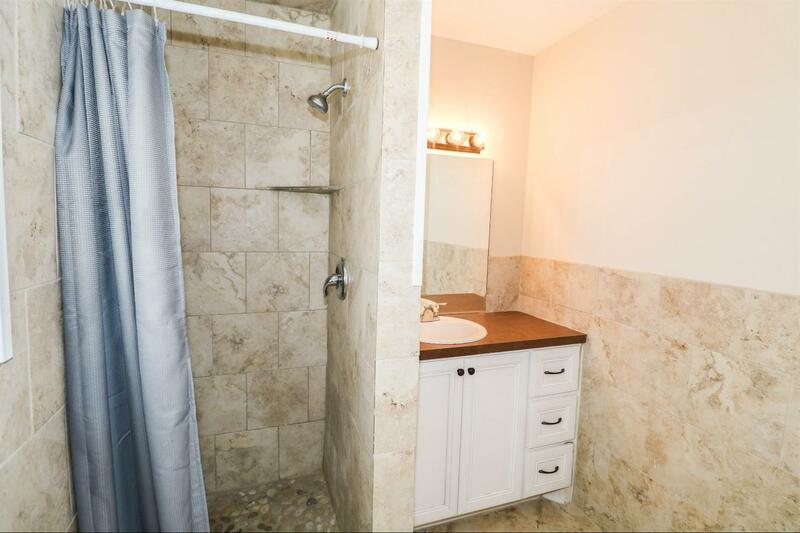 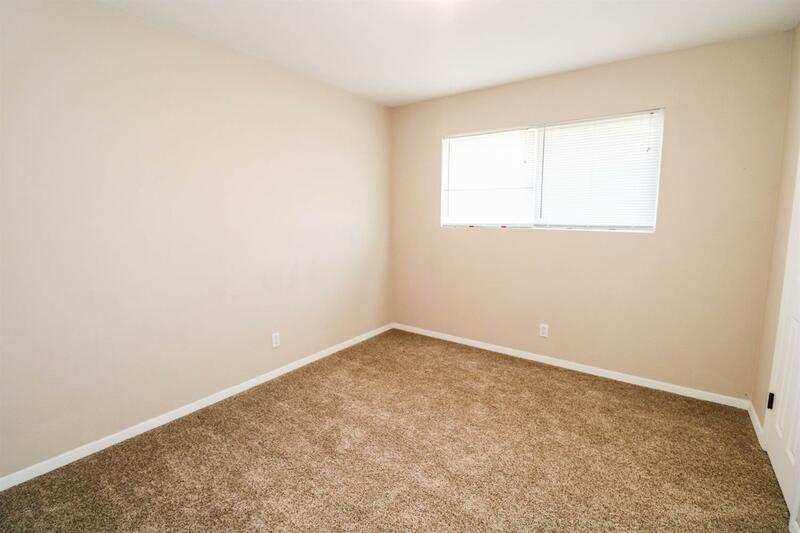 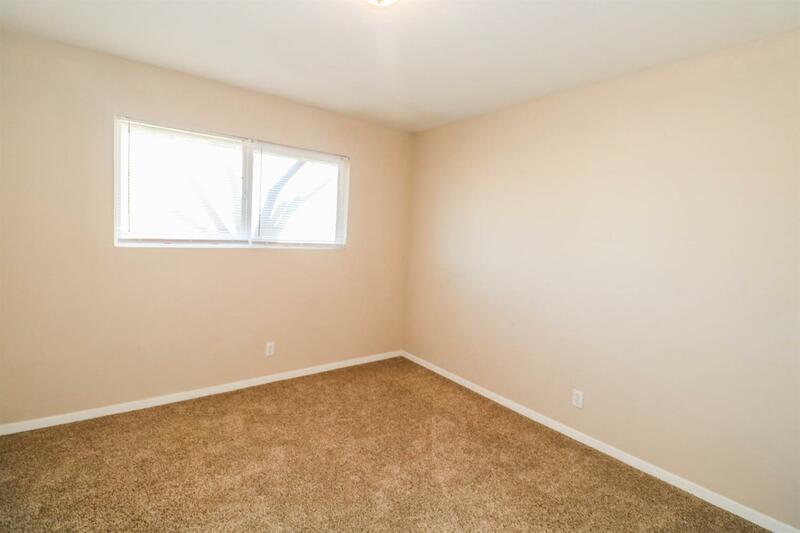 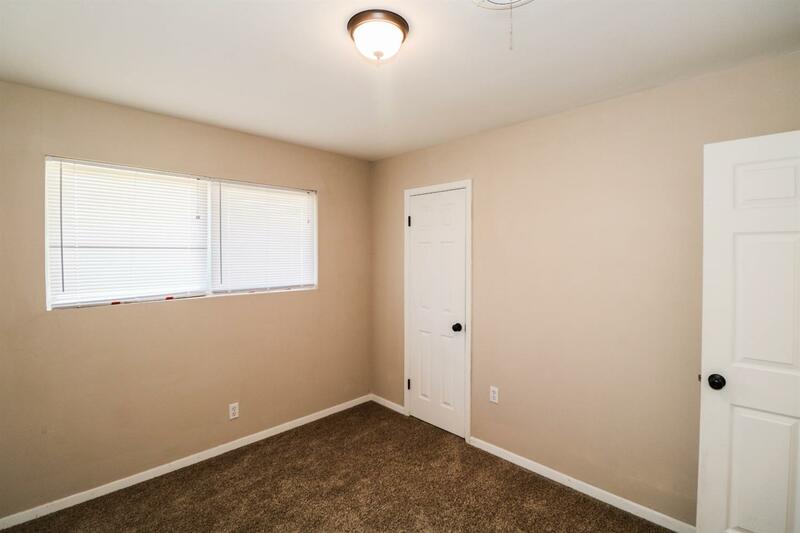 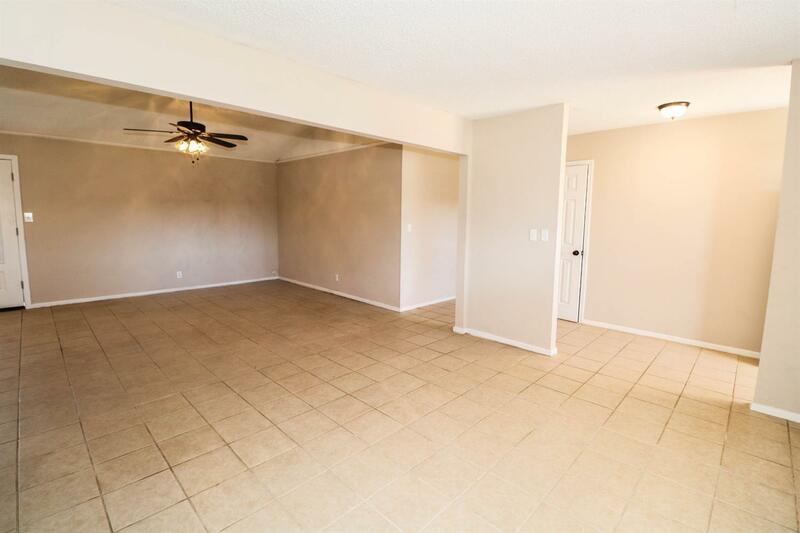 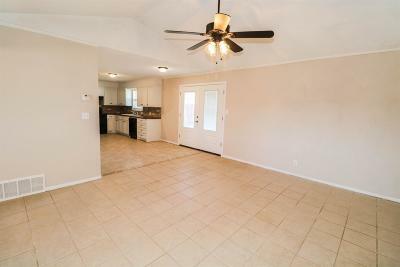 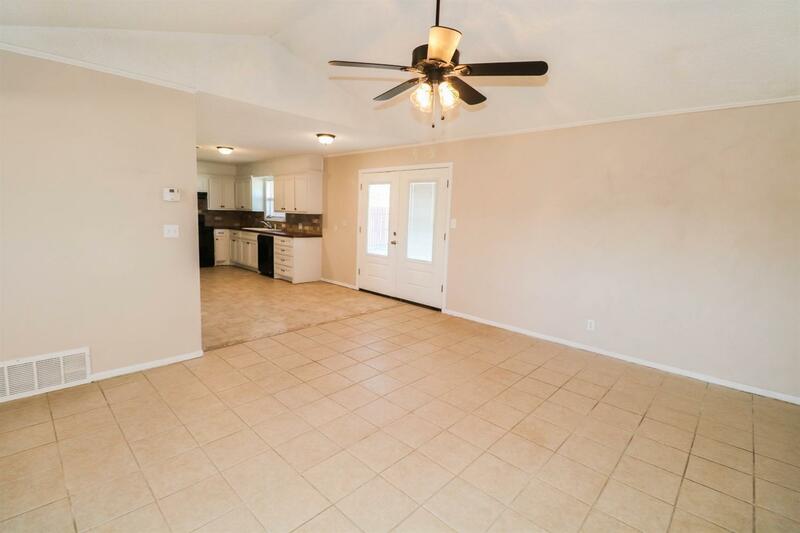 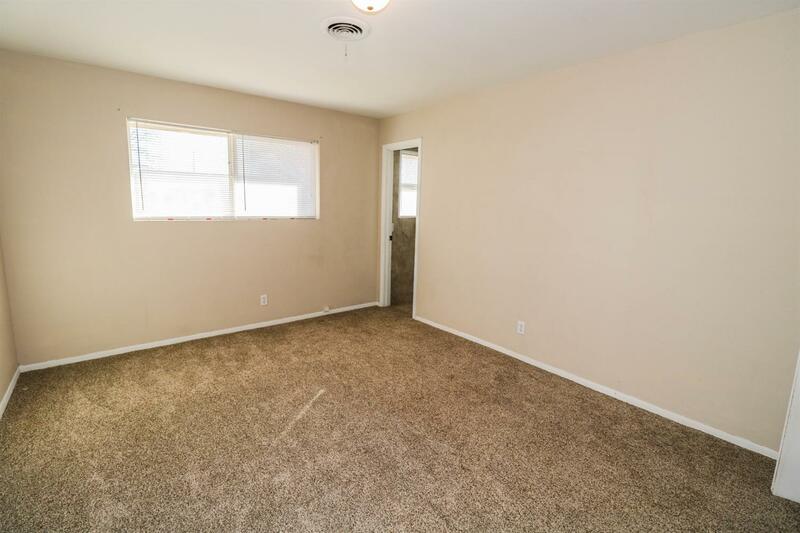 Fresh neutral paint, nice tile and new carpet in the bedrooms make this home MOVE-IN READY. 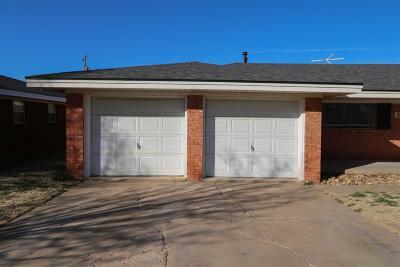 The roof is new as well as the heating and a/c unit. 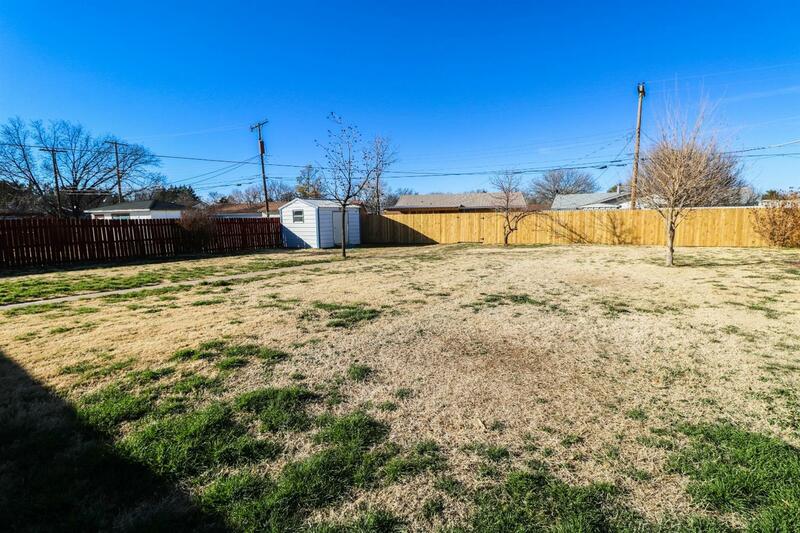 You will also love the huge backyard. 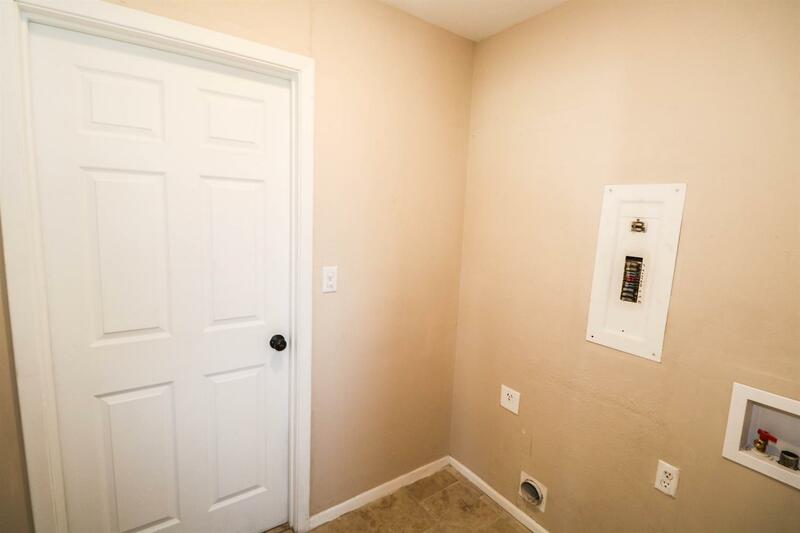 Give us a call to schedule your appointment today!